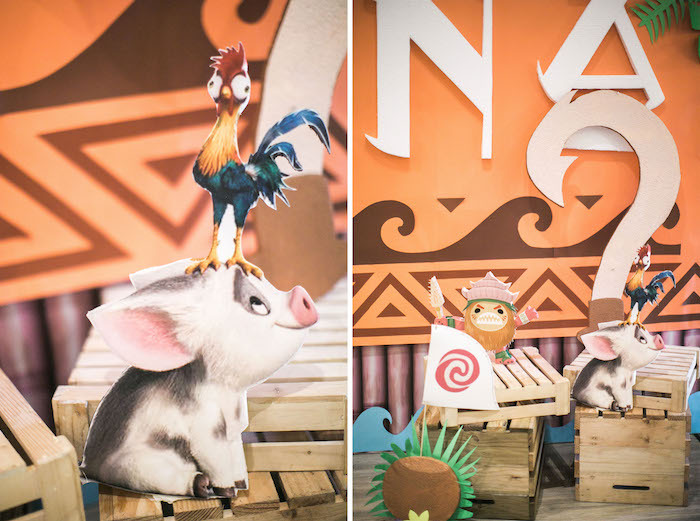 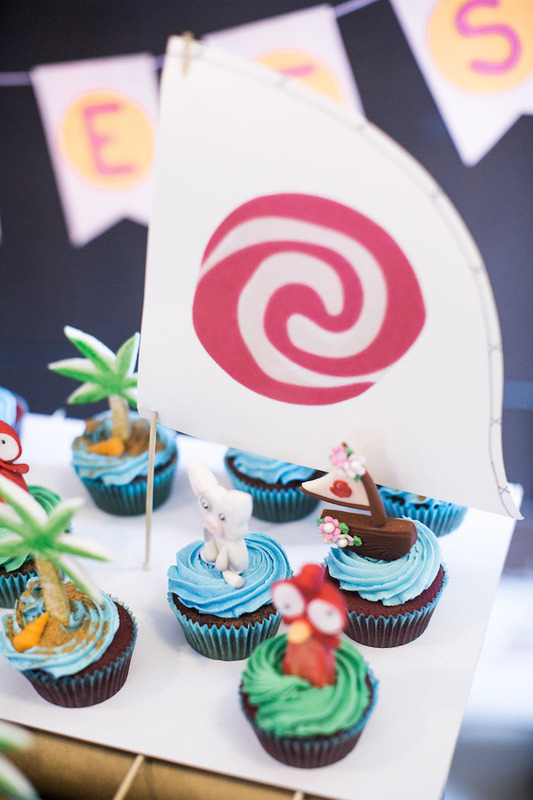 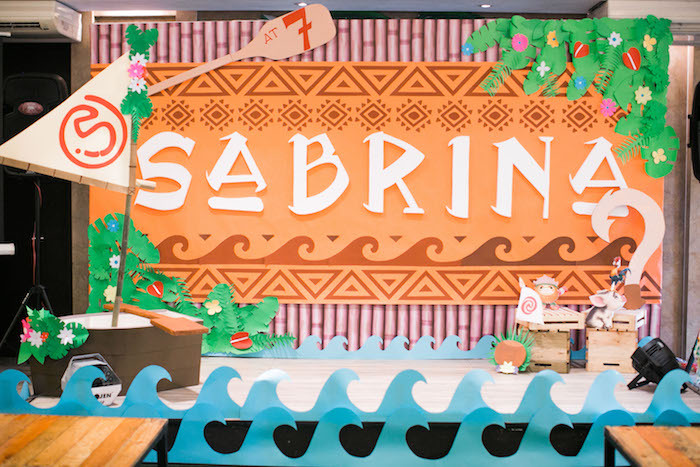 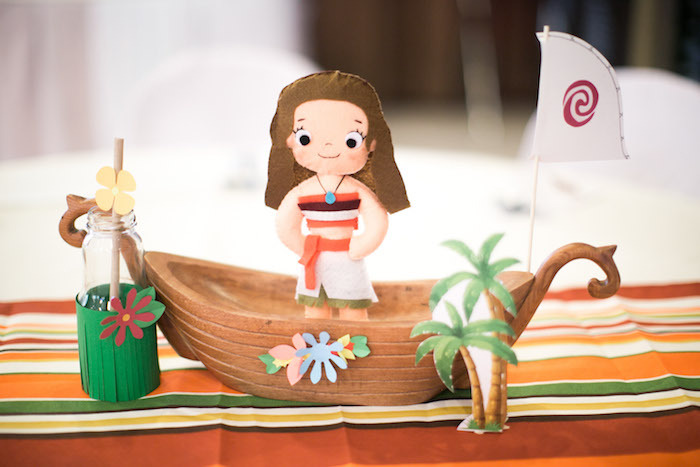 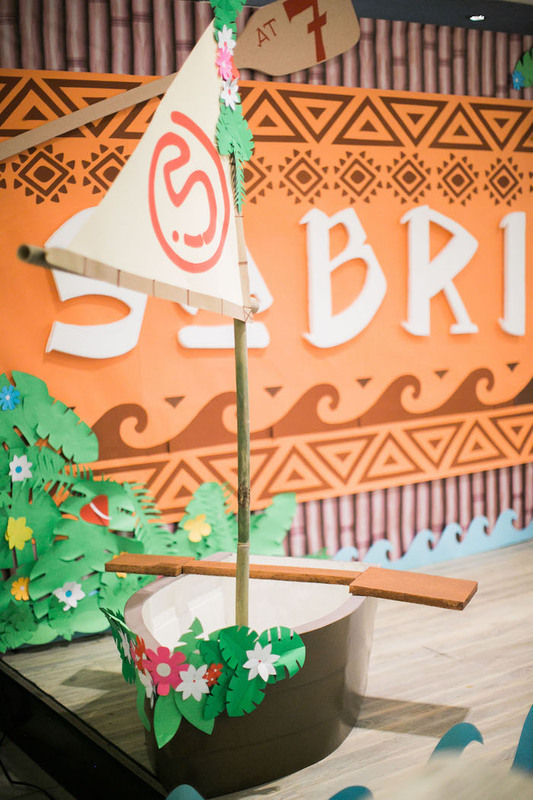 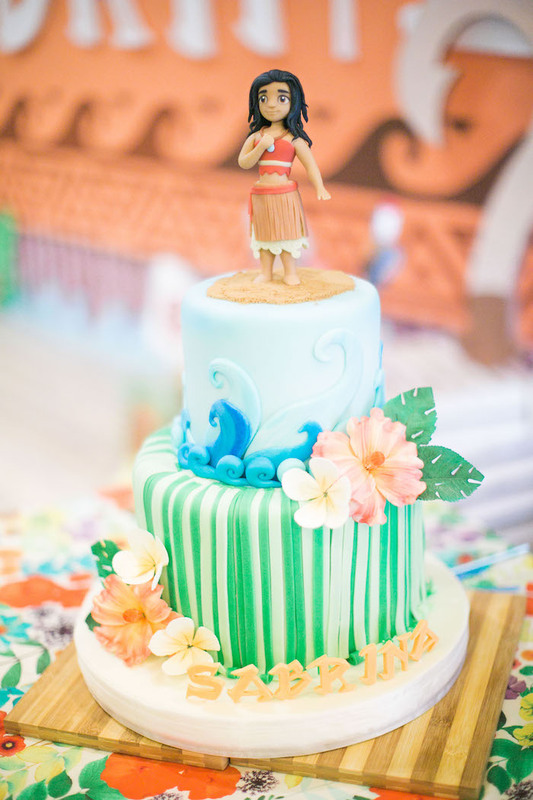 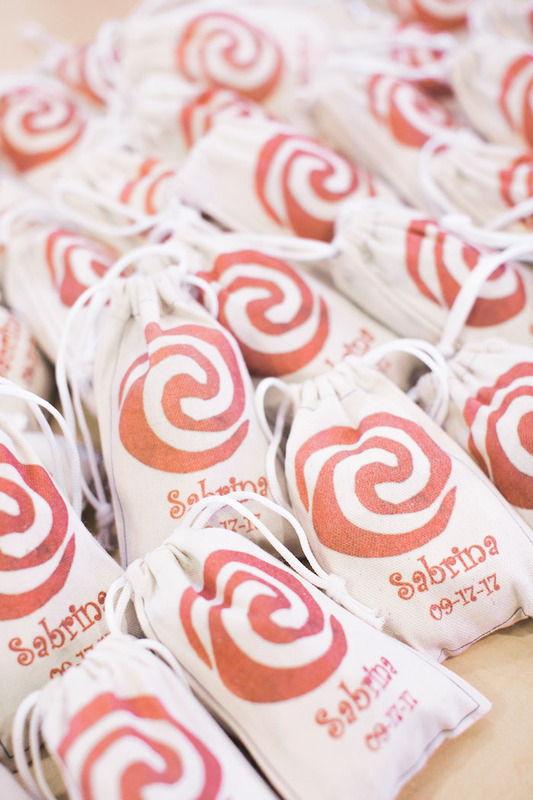 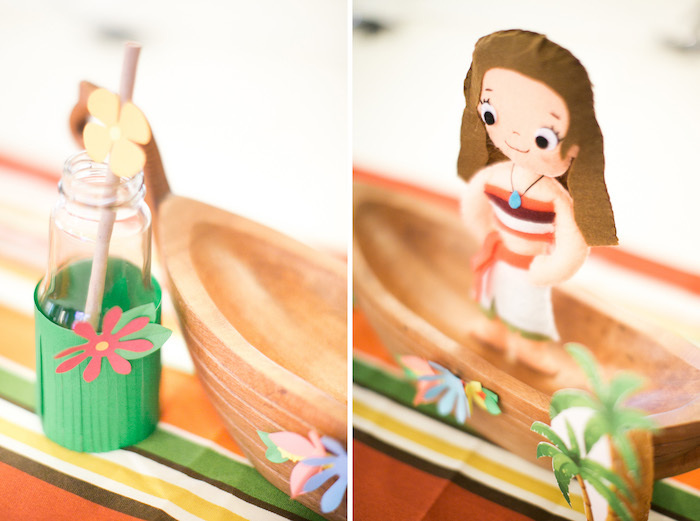 Board your boat and voyage on, this Moana Inspired Birthday Party, will have you singing a song! 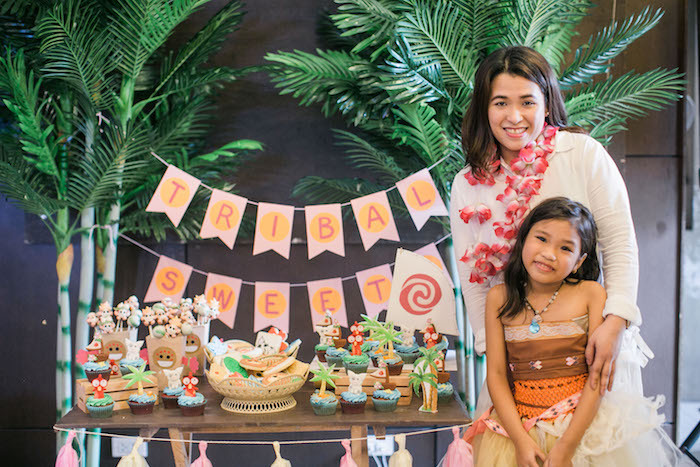 Filled with details tropical and true, this darling event by Ara Pasilan of Little Nami Studio, out of the Philippines, is waiting for you! 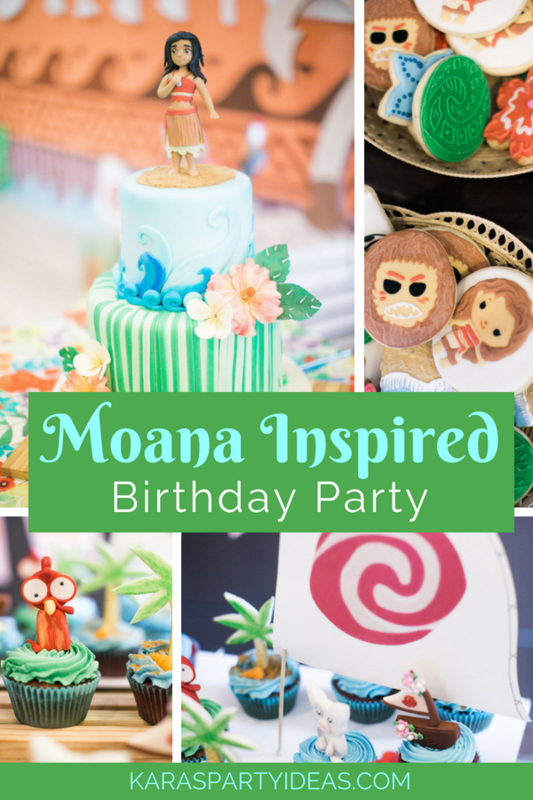 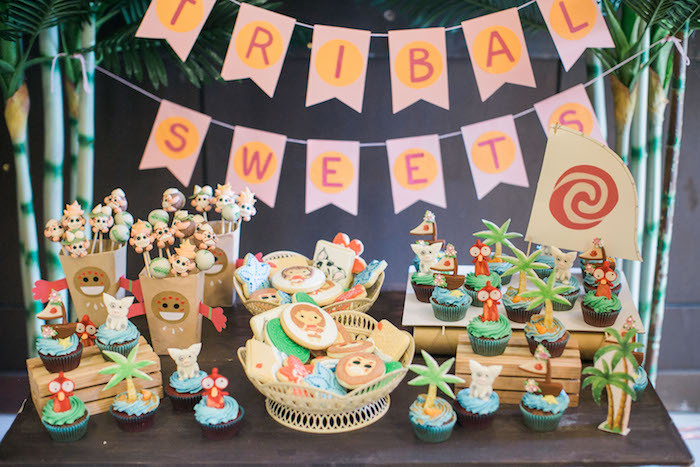 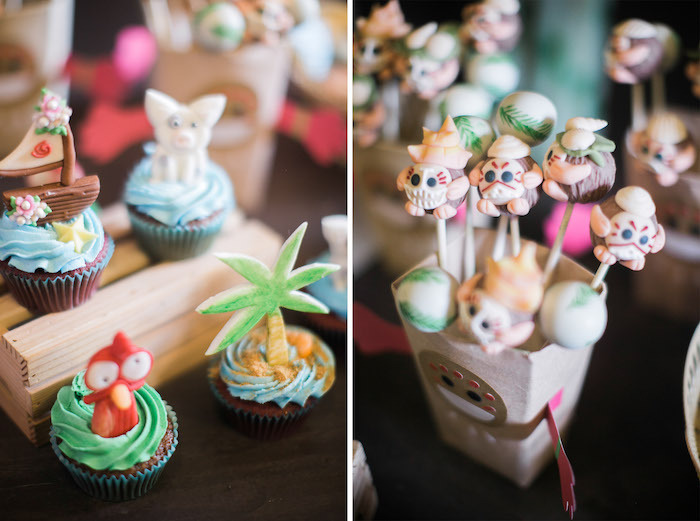 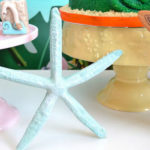 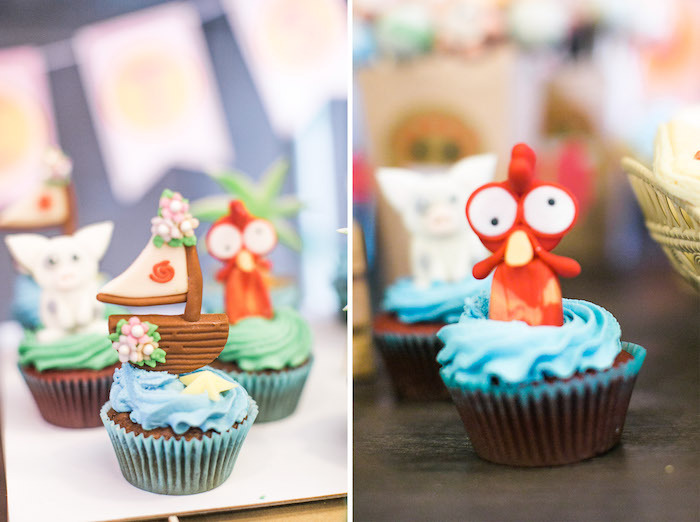 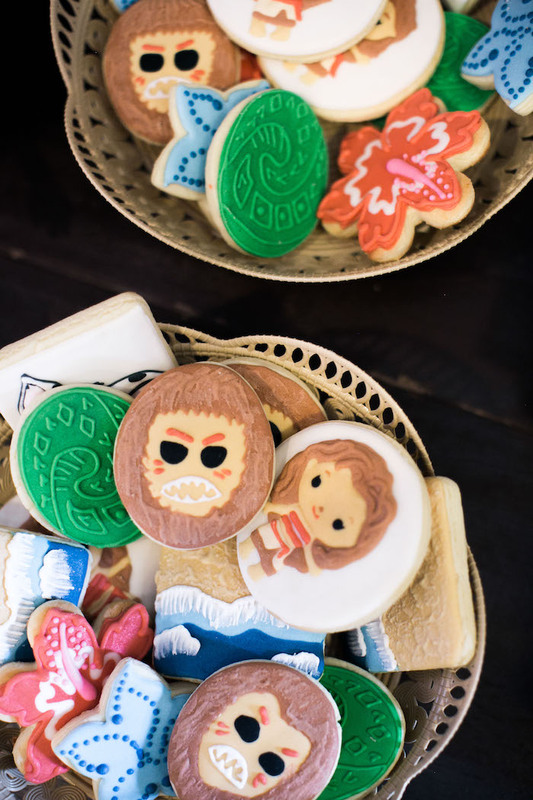 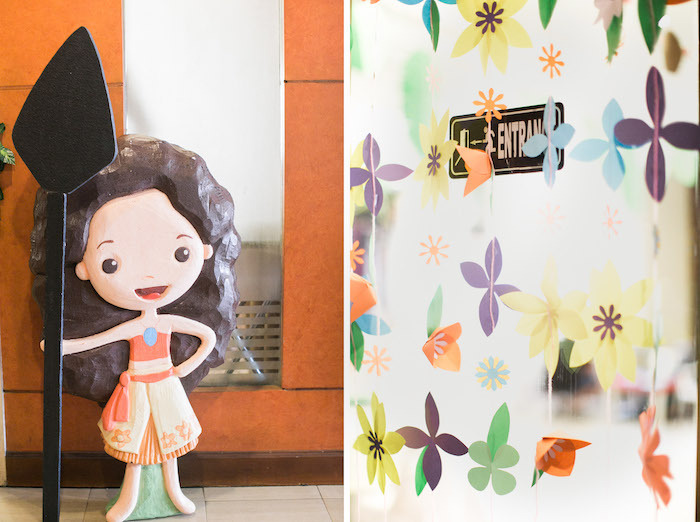 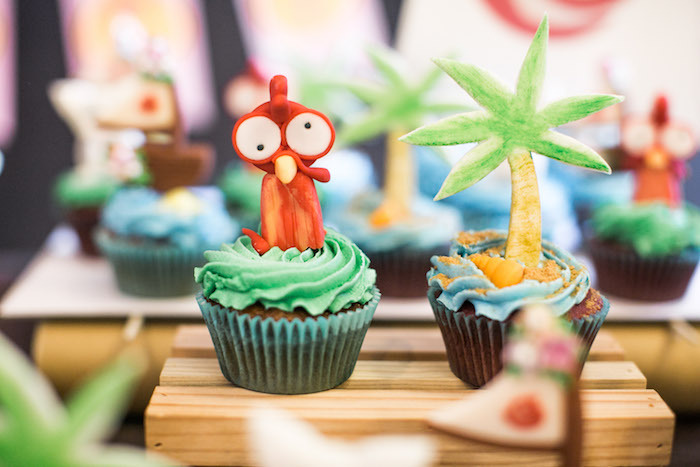 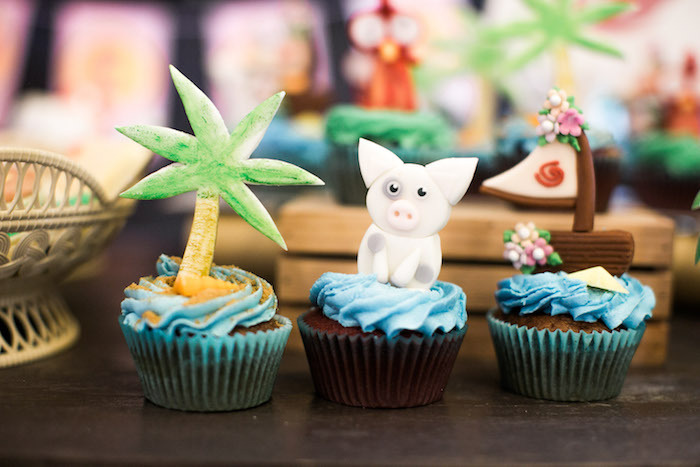 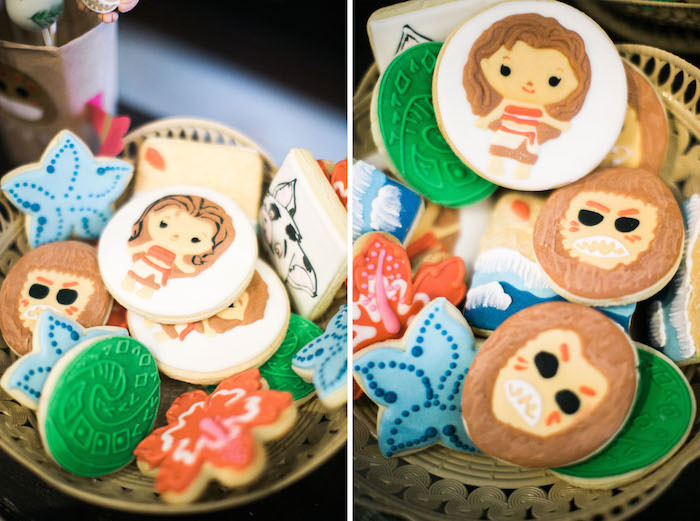 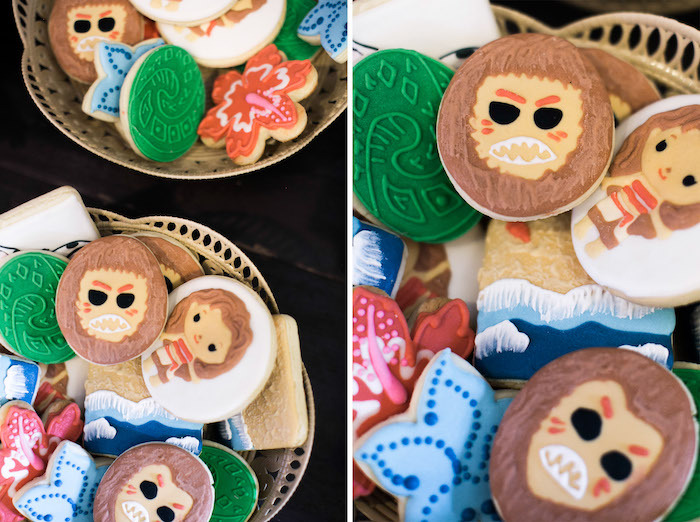 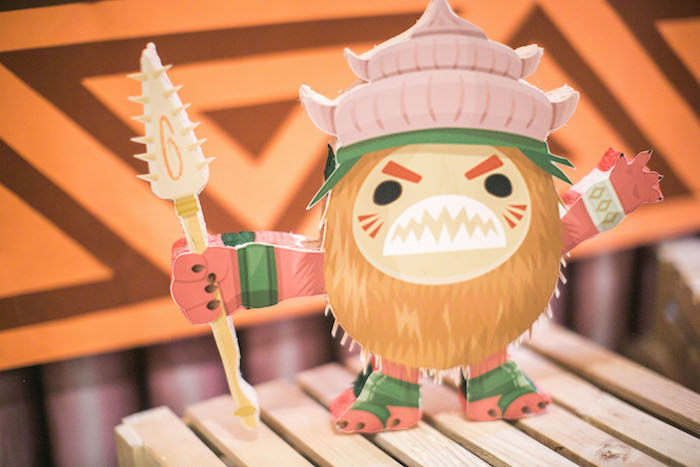 Don’t miss this Chic Moana Birthday Party for more ideas!